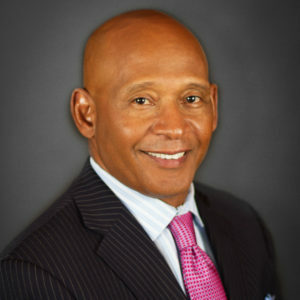 Kenneth is the President and Chief Executive Officer at Long Beach Transit in Long Beach, California. He has been leading the agency since August 5, 2013. He brings a diverse professional background with extensive experience in the transit industry. Kenneth has a Masters of Science degree in Management of Technology and a Bachelor of Science degree in Electrical Engineering Technology. Ken believes that public transit is a vehicle for mobility, community enhancements, business development and economic vitality within any city or town. 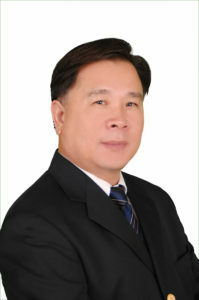 Mr. Pasin Chanou is the Chairman of Cambodia Town, Inc. He is a strong advocate for improving the social and economic well-being of residents and business owners in Central Long Beach. 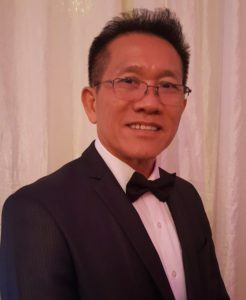 Mr. Chanou is a founding member of Cambodia Town, Inc. which successfully spearheaded the formal designation of Cambodia Town, demarcating the neighborhood of Long Beach that is primarily populated by Cambodian residents and businesses. He is proud that his work has contributed to the changing public perception of Cambodians as merely needy refugees escaping the Killing Fields, to a proud, hardworking people who are the direct descendants of the Great Khmer Empire that once ruled much of Southeast Asia. In August 2011, Mr. Chanou retired from United Launch Alliance (a partnership of Boeing and Lockheed Martin), following 34 years of service as a System Specialist and Project Manager. 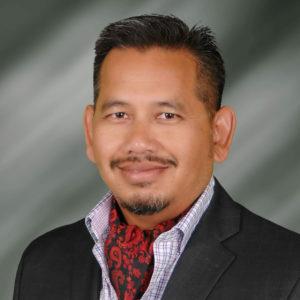 He also currently serves as Vice President of the Board of Directors for Pacific Asian Counseling Services, and as a member of the Board of Directors for Cambodian Coordinating Council. Mr. Chanou holds an MBA from Pepperdine University. On personal note, I’m married and father of 3 beautiful children. I enjoy taking my family travel around the World and spending times with them. I’m a resident of central Long Beach for the last 26 years, a homeowner, a business owner in and around Cambodia Town. I’m currently an Executive Director of the MAYE Center ( http://www.themayecenter.org ) at 2153 East Anaheim Street Long Beach, a nonprofit center for integrative, complementary, and holistic healing for traumatized residents and the cultivation of residents well-being through an integrated practice of physical, spiritual and community growth using meditation, organic gardening, yoga and community education. My background is in self-healing and biochemistry and I am a former refugee of the Khmer Rouge Genocide. It is an honor for me to serve my community through being on the Midtown Board of Directors, especially after my community have contributed much to my success from a homeless refugee kid to now. 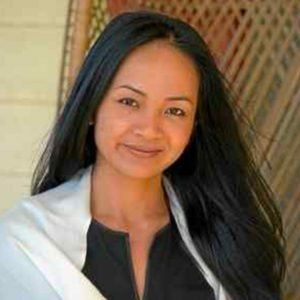 Susana Sngiem is the first second-generation Cambodian-American woman to serve as United Cambodian Community’s executive director. Her family, Khmer Rouge survivors and refugees, immigrated to Long Beach in the early 1980’s. 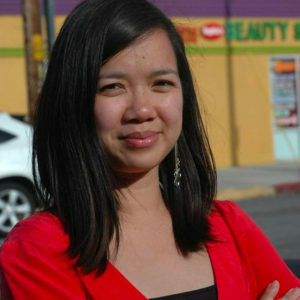 Born and raised in central Long Beach, Sngiem attended UC Irvine and received a Bachelors in Psychology. After earning her Master’s degree in social work from the University of Southern California in 2012, Sngiem has worked at UCC for over 4 years. Through her leaders, UCC has doubled their staff team and annual budget in providing health promotion, youth development, community engagement, and economic develop programs. Sngiem was recognized by former Assemblymember Bonnie Lowenthal as one of “30 under 30” young women who have made a difference. 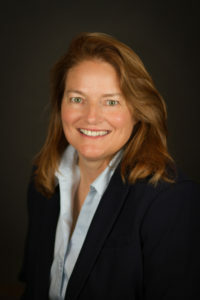 She currently serves as a board member of Long Beach Community Action Partnership, APIA Professional Network, Midtown Business and Property Owners Association, and the Long Beach Homeless Service Advisory Committee. 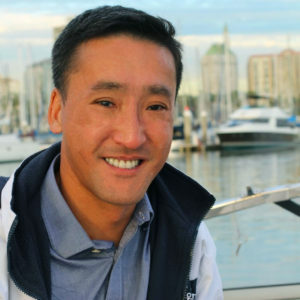 Stuart Takehara is a Long Beach resident and advertising and marketing executive, with a background in the hospitality, amusements and entertainment industries. Previously Stuart has served as Director of Marketing for Hustler Casino, Director of Sales and Marketing for Palace Entertainment overseeing 23 entertainment centers in 5 states, and Marketing Managed for Syufy Enterprises, the parent company to the Century Theaters movie chain, the West Wind Drive Ins and Public Markets and Villas port Athletic Clubs and Spas. Now, Stuart is an independent marketing and advertising coach working with small and medium-sized businesses on their advertising and marketing strategies. He is also a YouTube Vlogger covering the world of advertising and marketing. In addition, he owns two convenience stores in Long Beach, one downtown, and one in Midtown. He also serves on the Board of Directors for the Promenade Area Residents Association and serves on the Marketing and Communications Committee with the Downtown Long Beach Alliance. Mr. Gary Ung is a businessman and a community advocate. Mr. Ung is a successful serial entrepreneur. His many business ventures include a Cambodian restaurant, a machine shop business, a multi-unit apartment rental business, a liquor store, and real estate sales. Currently Mr. Ung owns GM Income Tax Services. 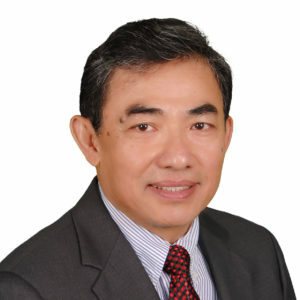 His community services include serving as the 2nd Vice-Chair of Cambodia Town, Inc. and as the Treasurer of the Cambodian-American Chamber of Commerce. Charles is a community activist who began his community volunteer and advocacy back in the early 90’ where he became an accomplished Jeweler, publishing a book called Jewelry Skills and Techniques and ultimately serving two terms as President of the Cambodian Jewelry Association of California. He was one of the Co-founder of the Cambodian American Chamber of Commerce and served on the Chamber’s Board for many years. 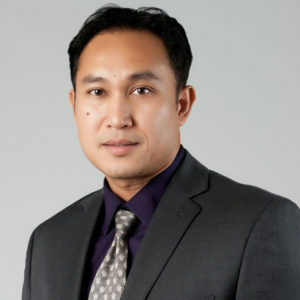 He is the Chairman of Khmer American Civic Engagement Committee, a position in which he organized the first-ever Long Beach Mayoral Candidate Forum for the Cambodian American community. He was selected to be a part of the transition team for Mayor Robert Garcia in 2014, also appointed to the commission of the Pacific Gateway Workforce Investment. He is on the Board of Advisors for the American Red Cross Long Beach Chapter, having formerly served on the Board of Director for nine years. He is employed at the Cambodian Association of America Organization as a Career Advancement Counselor, and currently serves as Co-Chair of the Equitable Redistricting for Cambodians where he, other Co-Chair and committee members lead the fight to end Gerrymandering in Long Beach. Monorom Neth is the Executive Director of Midtown Business Improvement District since October 2016. His goal is to revitalize and promote Midtown BID through various activities which contribute to the economic and neighborhood well being of the Midtown Business Improvement District in Long Beach. Prior to his current position, he was a president of Cambodian Coordinating Council for four years and served on various nonprofit organizations, including 1st Vice Chair of Cambodia Town Inc. and president of the Long Beach-Phnom Penh Sister Cities. Monorom is married to Princess Norodom Kessar and has three children: Alex, Reachny, and Norindra. He enjoys spending time with his family and outdoor activities.